Have you joined the First Church of Facebook? « Accidental gay parenting? & GOP may get Hillary’s erased emails? Zuckerberg says Facebook can be your church? REALLY? He suggests using Facebook groups instead. Oh sure, that’ll work. 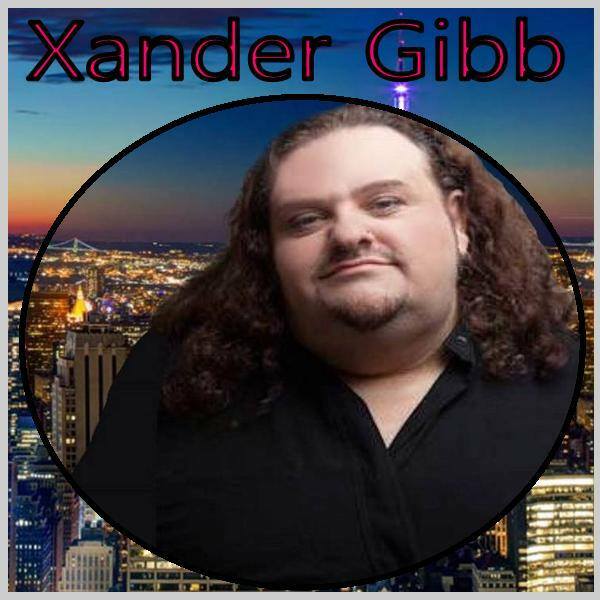 Xander Gibb, openly gay CONSERVATIVE talk show host of X-RAD says he wants to know when a rich conservative will step up and show Facebook and other social media outlets how it’s done. Bring back free speech. Planned Parenthood just gave $700,000 to someone’s campaign. Why do they need public funds for abortions? Two gay men are having a baby. How can that be? Oh, one is a woman who lives as a gay man. Makes perfect sense, right?